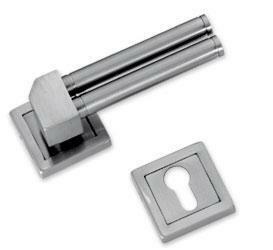 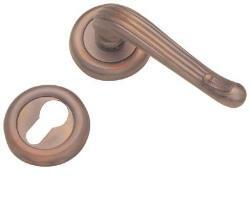 This premium quality DOE range door handles features levers mounted on a modern style geometrical shape square rose. 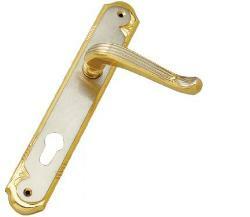 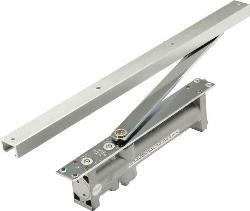 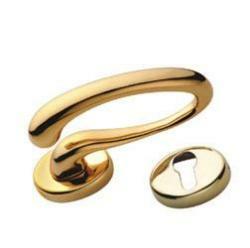 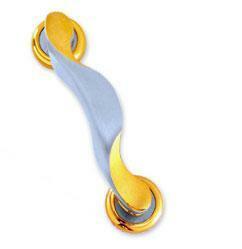 This door handle have a single colored finish of silver satin which fits on modern style door. 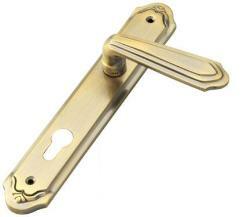 This modern, straight lever handle has a unique single finish of satin steel and will sit superbly on doors in modern homes . 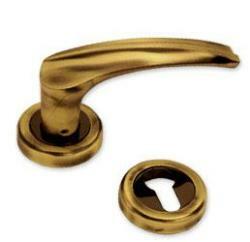 To keep your door handles looking good, a simple cleaning routine once a month should suffice. 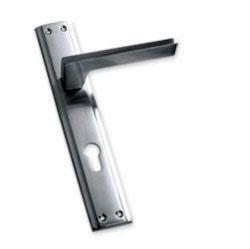 All the handles from the Dorset are virtually maintenance free - a quick clean with a damp cloth should be enough to remove any unwanted deposits.